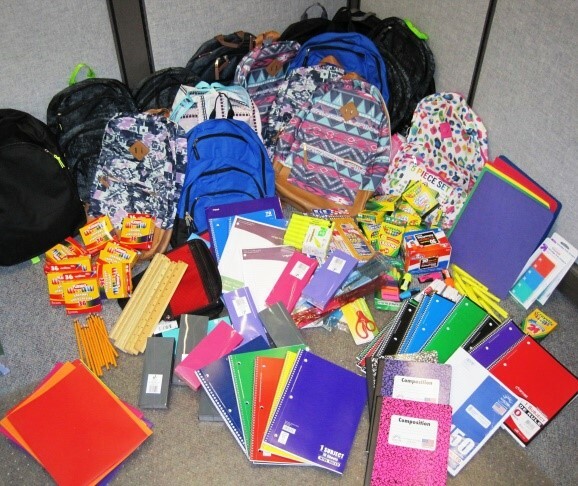 Back-to-school supplies—backpacks, pencils, pens and paper—were collected by Dakota employees this summer as part of the company’s “giving back” commitment and the national imperative to educate the next generation of tech-savvy workers. Dakota corporate office and its employees donated backpacks and supplies to children who are in need of the basic tools for education during a back-to-school drive, August 1-15. Dakota’s contributions were donated to two non-profit agencies that serve children and their families in need. In the Washington, D.C. region, Dakota donated supplies to the National Center for Children and Families in Bethesda. Dakota’s Denver office employees donated back-to-school resources to MEED Colorado, which supports educational attainment for disadvantaged youth in the Denver area. Dakota corporate office in Silver Spring, Maryland.